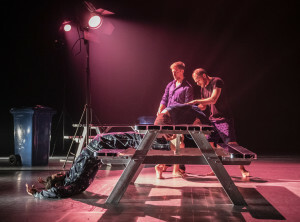 A List of Things He Said explores masculine fragility in an ambiguous game between four performers, with Ingun Bjørnsgaard’sunique choreographic take on formal detail and everyday pathos. 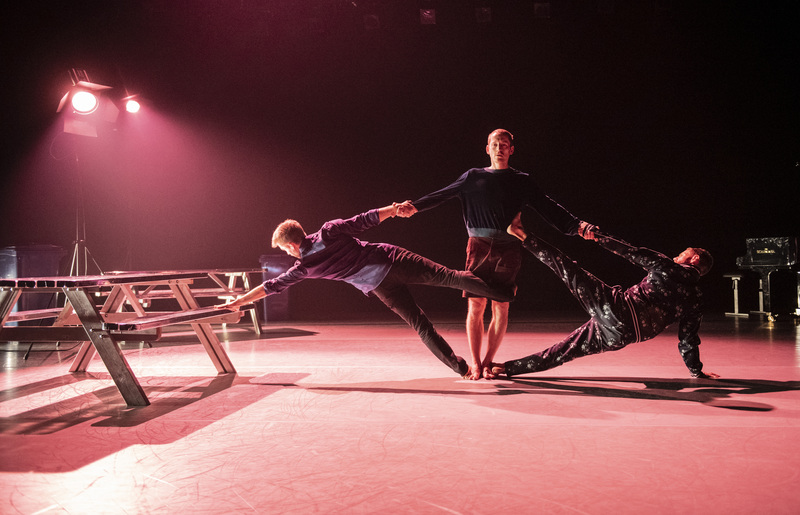 In a vaguely staged public space, the distinguished dancers come together in attempts at duets and coherent group sequences, interrupted by the individuality of solos. 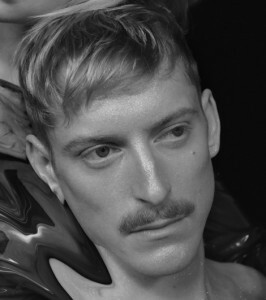 The possibility of existential freedom is at stake, but also the co-dependency of the self-conscious male. The performance lingers on situations that occur between the performers, and quietly insists on the presence of the yet unknown, to explore vulnerability and strength in the male interactions. Finnish composer EinojuhaniRautavaara’s virtuous piano music performed live, and contemporary music by Christian Wallumrød, interacts with the choreographyin refined sensitivity.The result is a quivering space of emergent meaning and poetry. 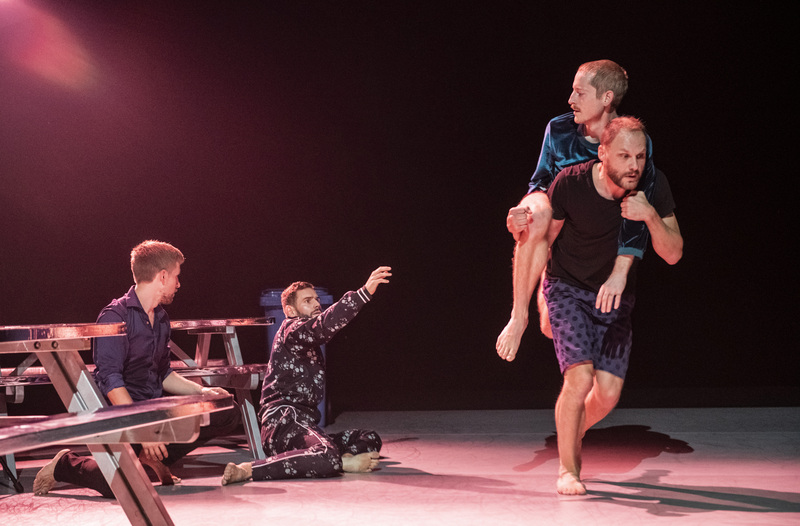 A List of Things He Said premiered on October 19that Dansens Hus, Oslo, Norway, in a double-bill with Notes on Frailty, and ventures further into the company’s examination of gender and contemporary identity. Erik Rulin graduated from The Swedish College of Ballet in 1992. 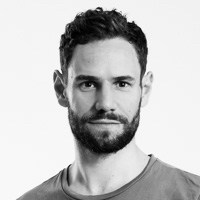 He has been a long-standing member of Carte Blanche in Bergen, where he has worked with choreographers such as Amanda Miller, Jo Strømgren, Ina Christel Johannessen and Antony Rizzi. 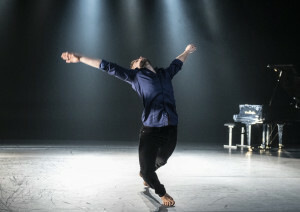 He started working with Ingun Bjørnsgaard in 2002, when he performed in her piece 7 imperatives for Carte Blanche. 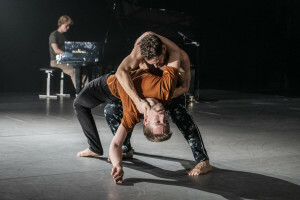 He has since then contributed in several productions for IBP such as Four pieces including Sjoa & Skjåk, Bygones, Poppea, The Sea, Omega and the Deer, Praeambulum and in Rotating Nora.